Life’s good with an LG mini-split ductless system. Ductless heat pumps have changed the way that homeowners think about the technology, In Massachusetts, the very idea of a heat pump might send a chill through your bones. But with an LG ductless system, you get something different and much better. LG mini-split or ductless technology keeps you cool in summer, and it also warms your bones during the coldest winter. It’s efficient, effective, and can turn any home into a climate-controlled marvel of comfort. You might have heard about zoned heating and cooling. With a ductless system, you get it in its purest form. The idea behind zones is accurate control over temperature from one space to the next. Maybe your bathrooms are always chilly, even in summer. With separate controls, you can warm them up a few degrees without heating the whole house. Zones also mean the cold spots of winter become a thing of the past. You might get passive solar heat through a dining room window while a corner of the living room feels chilly. Because each space has its own setting, you can make your home evenly warm or cool, no matter which factors are involved. 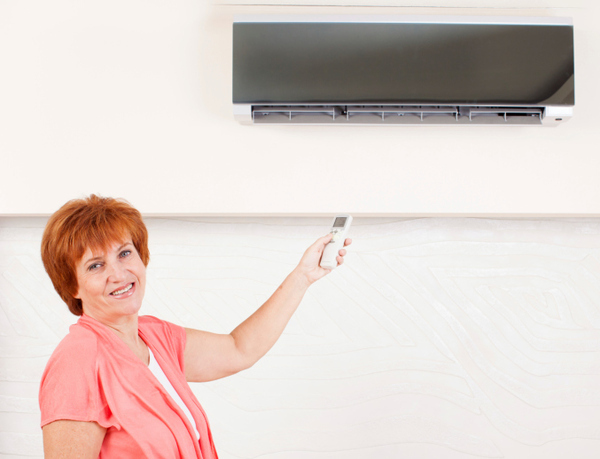 An LG ductless mini split heat pump installs anywhere you need it. That’s because, just as the name says, there aren’t any ducts to content with. A small hose connects the compressor outside with an air handler inside, and the air handler sends cooled or heated air directly into the room. Even if your home has no ductwork at all, you can have a whole-house system with minimal installation hassles. And if you already have a good system in place but need a boost in cooling and heating, a mini split can help regulate temperatures to make every corner of your whole house comfortable. LG systems remove humidity so well, you can raise the summertime temperature and still feel comfortable. With an LG ductless cooling and heating system from Rodenhiser, your Massachusetts home can experience high-efficiency comfort unlike any traditional system on the market. 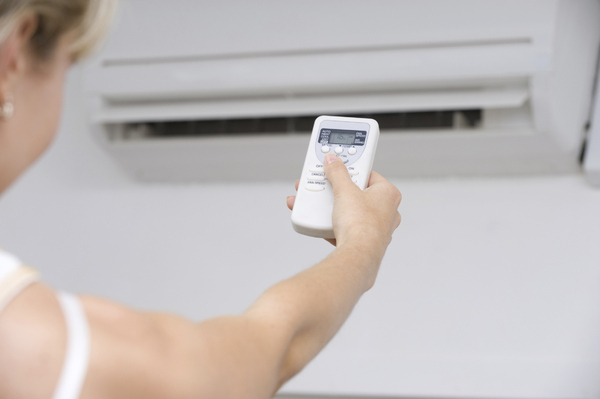 Forget everything that you know about heat pumps. The name is the same, but LGs advanced mini-split technology is a game changer. Initial equipment sometimes costs more than a traditional system, but you’ll quickly see a return on your investment. Your new mini split will ultimately pay for itself in reduced energy costs, and you’ll have cleaner air and a more comfortable home to show for it. Contact us today and find out more about what makes an LG system so much better.